I do not like the dark. It is always with sadness that I watch the fading afternoon light, the last rays clinging onto surfaces. 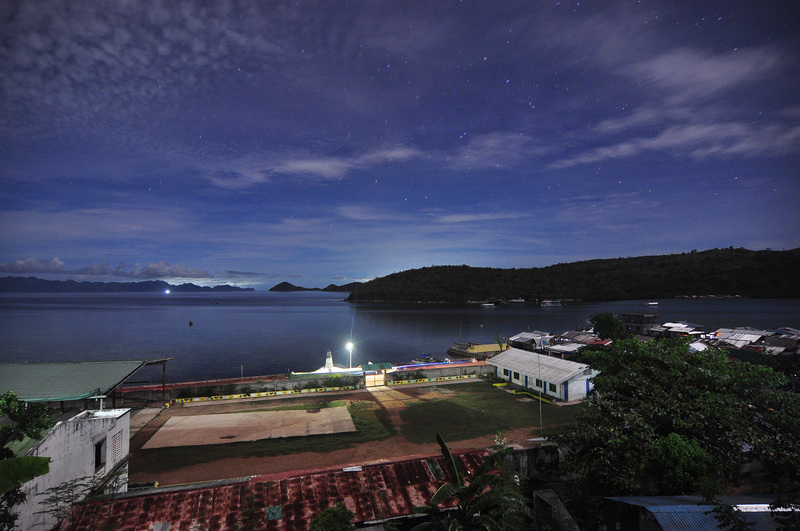 In Culion, you have no choice but to face the darkness – after the din of primetime shows and evening news, everything goes quiet. Thankfully, this is when we discovered that our dreams had voices. While lying on our banig, staring out a window dotted with stars, we talked about our aspirations, about riding our own Lions. Every night, the shadows grew thick around us, but I found comfort in knowing that we could defy the darkness.